1. WYNN is lying about not having renounced his U.S. citizenship. (There is no reason for an American to acquire citizenship from Monaco other than to escape the U.S. tax system by renouncing American citizenship). 2. 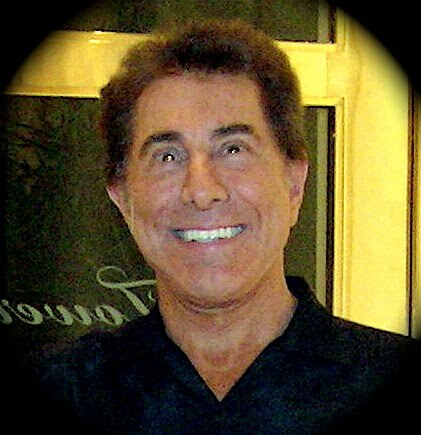 WYNN lied on his application for Monegasque nationality, which would have required him to attest an intention to renounce other citizenship, as required by Monegasque law. 3. Prince Albert II has broken Monaco law by allowing WYNN to have dual nationality, which is expressly forbidden. WYNN has no family links with Monaco. 2. Integration in the economic, social and cultural life of Monaco. 3. People whom the Prince judges worthy of his favor. Judging by Albert's contravention of the IOC's Code of Ethics and his sponsorship of a fraudulent property deal in the Dominican Republic, this Prince's judgment is down the drain. It is customary in Monaco that all three criteria are necessary to qualify for citizenship. Why were the first two criteria waived for WYNN? Why has WYNN been given the opportunity to retain U.S. citizenship when this is expressly forbidden by the laws of Monaco? Was WYNN's application for naturalization processed like any other request? Was WYNN investigated by the Minister of State and other authorities? Was the French Government consulted?